Holidays are best when shared with your loved ones. It is the happiness which we share with our family and friends that is the ultimate fulfilling delight. 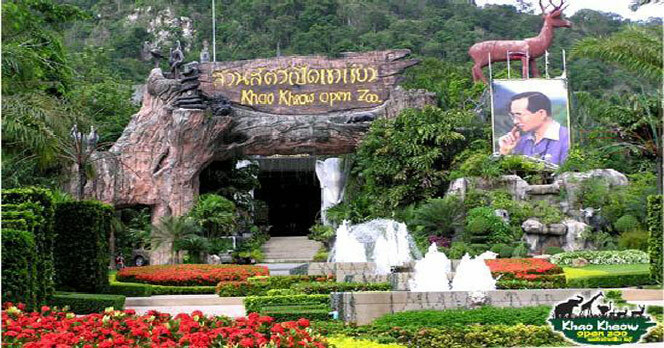 We recommend you to visit Khao Kheow Open Zoo if you are searching for the best Pattaya Attractions. Thailand is known for its flea markets, nightlife and heritages however wildlife and zoo is one of the must visit places in Pattaya. Journey to the jungle is an award winning animal conservative program that enriches visitors’ wildlife experience. Our guides share uplifting trivia of wild animals and birds. The trivia and fun-facts are shared bearing condition, habitats and habits of the creatures. Khao Kheow Zoo has something for all age. 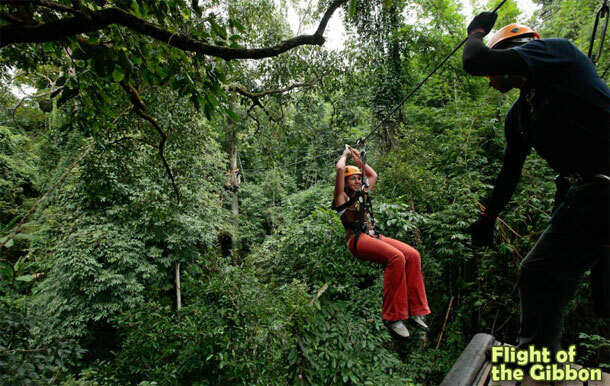 The spectacular flight of the gibbon is a Zipline adventure encourages visitors with its heart-throbbing canopy. It is world’s largest jungle canopy spread across three kilometers. Visitors who want to taste the local delicacies can enjoy fresh and mouth-watering food from Green Hills Restaurant. 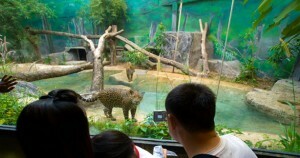 It is based inside the Khao Kheow Zoo. Breakfast with Suriya is the show which is loved by large number of visitors. It is the show where a friendly Orangutan shows his acrobatic skills to entertain the visitors.